In October, we set off on our own as Garrett – Advancing Motion. While an exciting new chapter to our more than six decades of innovation, our path is unchanged – Garrett remains committed to providing state-of-the-art automotive technology. Our return to the Garrett name honors our past and inspires our future. Garrett has been synonymous with advancing motion and pioneering products that have become foundational to modern internal combustion engines. 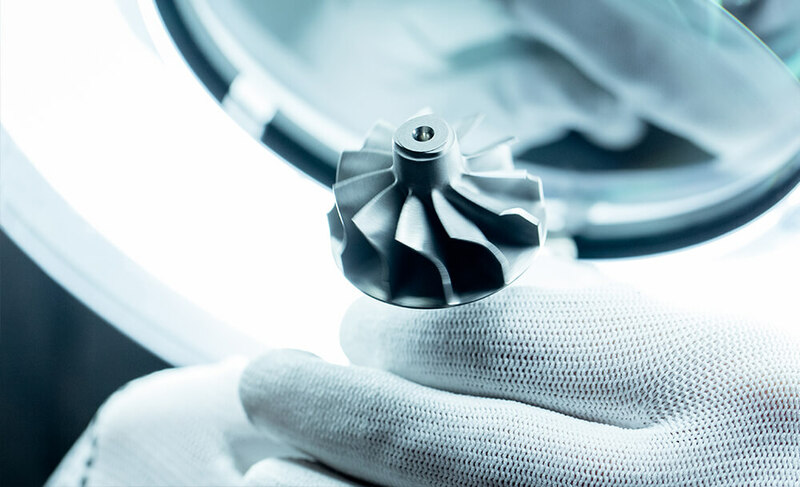 Today that means more than 1,400 patents and an install base of more than 100 million turbochargers globally – one of the broadest portfolios in the industry. Our breakthrough capabilities will drive new forward-thinking and differentiated technology offerings that will grow our portfolio of products with cutting edge technical solutions on turbo, electrification, and software. The next generation of Garrett technology will focus on enabling vehicles to become safer, more connected, efficient and environmentally friendly. That means building upon our core turbo technology that we have mastered and differentiated while embracing new opportunities we see being created by the rise of hybrid and connected vehicles. The industry today is evolving at a rapid pace. Both electrification and connectivity are gaining momentum due to regulations and consumer demands. As a result, we’ll experience an industry wide shift toward a more connected and fuel efficient future. Industry analyst IHS is forecasting 33 million hybrid cars by 2025, with 76 percent of those using turbochargers. And by 2025, we believe 100 percent of new vehicles will be connected vehicles creating demand for cybersecurity and integrated vehicle maintenance software. Our focus has always been to lead from the forefront on automotive technology and we’ll continue to adapt our innovation pipeline to stay ahead of any new, unmet customer needs for the powertrain and beyond. Turbochargers : Our legacy. A turbocharger is not a traditional automotive technology. It is at the cutting-edge of technology bringing needed value to our customers. Turbos can reach speeds in excess of 350,000 rpm – or about 3,000 rotations in the time it takes you to blink your eye. The forces acting upon a turbo are incredible. A military fighter jet is designed to withstand about 14G of force, while a turbocharger must routinely survive up to 25g vibration levels throughout its life of operation. Clearances are 7 times thinner than a human hair, and temperatures can reach more than 1,900 degrees Fahrenheit. It is a unique technology, and the combination of engine downsizing and turbocharging has become foundational to meet more stringent emissions and fuel economy regulations in the US and all around the world. The global focus in now on gasoline engine applications and CO2 emission reductions for which we have enhanced combustion technologies now available and in production with global automakers. Electrification: It’s no secret that the industry is headed for an electric future. By using a combination of aerospace and automotive technology, we’re integrating a new era of electric products including e-turbos with traditional mechanical applications to further improve the efficiency of hybrid and electric powertrains. Our technology will enable auto makers to develop the advanced powertrains of the future which are already in development for launch in coming years. Demand for alternative energy sources like hydrogen also continues to grow, and we’ll continue to support this and other innovative energy sources through technologies like electric compressors for fuel cells. Connectivity and autonomous vehicles are also on the rise and the increase in connectivity increases vulnerability. Reliability and assured functionality will become even more critical for fleet owners and operators. To maximize vehicle uptime, we have industrial strength technologies to help automakers protect and secure their vehicles while maintaining performance. 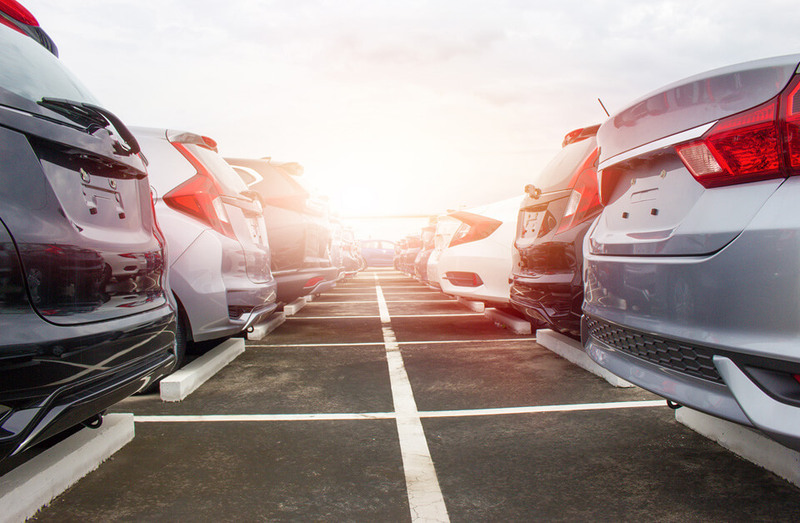 Cybersecurity: As more and more cars become connected, the need to protect them, their passengers, and their data against cyber threats grows. We’re preparing for this future today by developing advanced technology that detects intrusions within a vehicle’s connected systems, analyses the potential threats, takes protective action, and reports concerns to the OEMs for resolution. To provide an end-to-end solution for full automotive protection, we have already collaborated with several hardware providers and are working with automakers on future vehicle designs. Integrated Vehicle Health Maintenance (IVHM): Whether it’s through hybridization, connectivity, or autonomy, vehicles are becoming more complex. Ensuring reliability is now emphasizing the ability to look forward and precisely forecast and diagnose future problems. Owners and fleet operators demand greater “up-time,” avoiding unplanned downtime, lowering cost and rapid maintenance when service is required. Knowing that something on the vehicle is starting to degrade before it affects vehicle operation, and allowing for preventive action by quickly and precisely diagnosing the issue is critical to maximize use and customer satisfaction. We have taken smart diagnostic and prognostic technology from the aerospace sector and significantly advanced and adapted it for the unique needs and complexity of the automotive industry. Our IVHM system incorporates unique methodologies and processes that focuses on design and development to optimize planned vehicle maintenance and diagnostics, improve turnaround time, and cut unnecessary costs. At Garrett, our technology portfolio reflects our leadership in the mechanical domain, the electrical domain and the software domain. This platform allows us to help the world’s leading car and truck manufacturers address problem statements they need to overcome to drive a future that is cleaner, safer and better connected for their customers.